Decredible | You can now buy DCR with dollars! Exciting development around the Decred project: you can now buy DCR using dollars. Moreover, you can exchange Decred to any major cryptocurrency available! This is an important step in the history of the project. 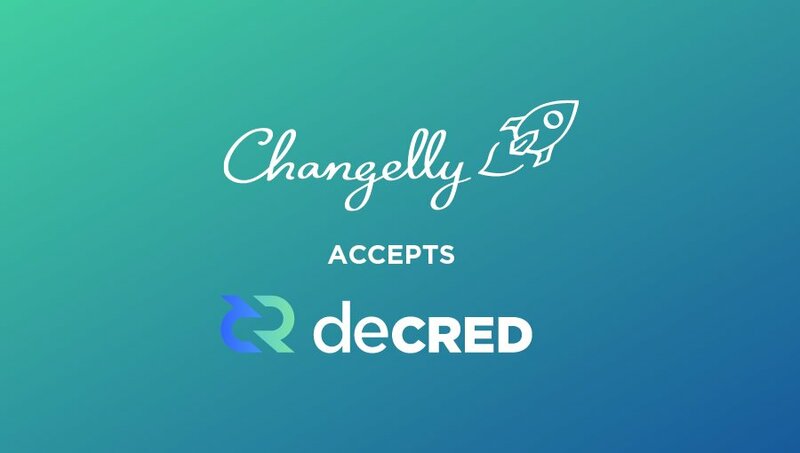 Head over to Changelly and buy Decred with your favourite (crypto)currency! Decred a true Bitcoin contender?